Drambuie is enjoyed worldwide and is 40% ABV. Despite its tradition of being served neat on ice, Drambuie is best served on ice, with soda and fresh lime. The soda unlocks the unique taste of Drambuie and the lime adds a touch of citrus that balances the heather honey, herb and spice flavours. 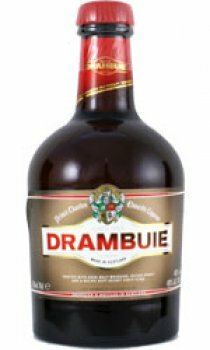 In addition, Drambuie is still a highly versatile must-stock brand, great in many cocktails.